The Super Bowl, arguably America’s most beloved national holiday, is almost here. 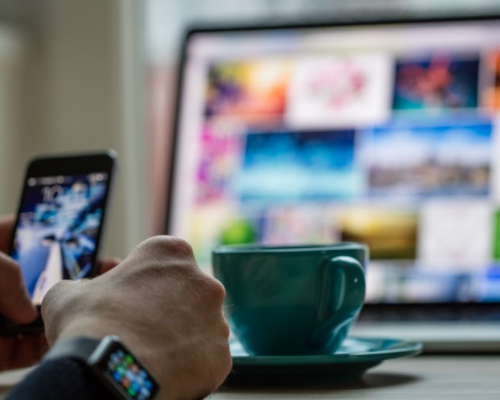 While many tune in for the action on the gridiron or the glitzy halftime show, some of us look forward to watching the marketing industry’s yearly Super Bowl (sometimes called the #AdBowl) as well. Each year, eager viewers watch to see marketing at its finest—and most expensive. This year will be no different; a single 30-second Super Bowl spot will average about $5 million. However, within the last decade, the game has changed dramatically. It’s not enough to produce a big budget commercial. 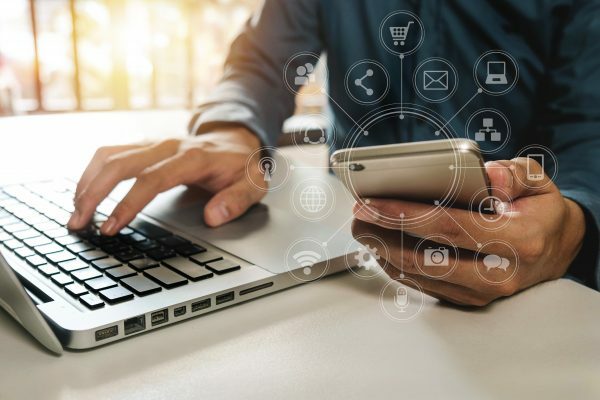 Brands need to embrace an integrated approach employing traditional advertising, digital marketing, and social media tactics to create an experience that optimizes engagement on multiple platforms. So, in advance of Super Bowl LII, we wanted to take a closer look at some of the best and worst of the Super Bowl social campaigns and what we can learn from them. We’ve all heard of Oreo’s social stroke of genius during the Super Bowl blackout a few years ago. Brands have been trying to recreate their own “Oreo moment” ever since. The year following the Super Bowl blackout, Hyundai had a different idea. Hyundai didn’t try to capitalize on the buzzworthy moments during the game; instead, they chose to take a more subdued approach. Predicting that everyone would try to emulate Oreo’s success, they chose to be clever and focus on the people and brands mentioning Hyundai. They had about 30 people in a room with the game, a social media management dashboard, and news articles projected on the walls. Their team brought in other Super Bowl advertisers’ products so they could use them if necessary. Hyundai’s social war room worked like a well-oiled machine. They were able to respond to users and mention other brands in real time. Perhaps more importantly, by creating a solid pre-game strategy and plan they were able to discuss and vet their ideas together, successfully avoiding any snafus while also creating some incredibly engaging social content. Coca-Cola’s admirable attempt to combat cyberbullying and internet negativity soon turned into something darker. As part of their Super Bowl campaign, Coca-Cola encouraged users to mark negative tweets with the #MakeItHappy hashtag. The brand turned those words into cute art images using ASCII lettering code. However, after noticing that Coke’s algorithm had turned the “fourteen words” slogan of white nationalism into a cartoon dog, Gawker created the twitter bot @MeinCoke to expose what they saw as a loophole and the further unnecessary perpetuation of racist content. The bot tweeted lines from Hitler’s autobiography Mein Kampf at Coca-Cola to see if they would turn those lines into cute art. Gawker’s plan worked—and Coke was forced to pull the hashtag campaign. While Coke may have had the best of intentions wanting to turn excessive internet negativity into something more positive, this campaign taught marketers a valuable lesson: the internet can’t be trusted. It is very difficult for large brands to create automated campaigns without the algorithm being hijacked or sabotaged. In 2016 Airbnb had a problem. Many guests alleged they were turned away by some hosts for discriminatory reasons. Airbnb immediately created new guidelines for hosts to address the problem, but they needed to get the word out. They chose to use the Super Bowl as a platform—which could have been a very risky move. Their team created the campaign #WeAccept to express in no uncertain terms their company’s values. Everyone is welcome, and everyone belongs. 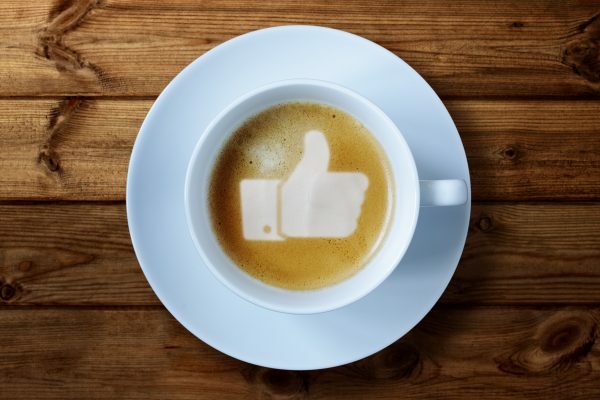 Ultimately the social campaign was very well-received and became a successful example effective reputation management through social. It was one of the most talked about ads in 2015, but for all the wrong reasons. Nationwide Insurance learned a hard lesson: dead children and the Super Bowl don’t mix. The ad, likely meant to grab our attention using high drama and scare tactics, backfired badly. Instead of giving the campaign legs on multiple platforms, the accompanying hashtag made for some interesting fodder on Twitter and illustrated the overall negative sentiment of the ad. The lesson here is that it’s important to strike the right tone for your message. Consider the platform and forum. In this instance Nationwide missed the mark because they failed to “read the room.” It’s the Super Bowl. Generally speaking, people want to celebrate, indulge in some unhealthy food, and have fun—not think about household accidents that could result in the premature death of their children. This is a great example of using social to encourage fans to engage with your brand. 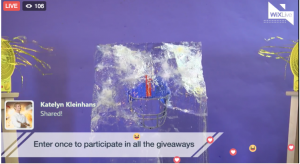 While watching ice melt may seem a little silly, Wix.com was able to use Facebook Live effectively with a campaign that resulted in more than 5 million views. While we can all try to predict who might win on game day, one thing is certain: some brands will be winners and some will be losers, but they will keep us talking and playing Monday morning marketing quarterback.